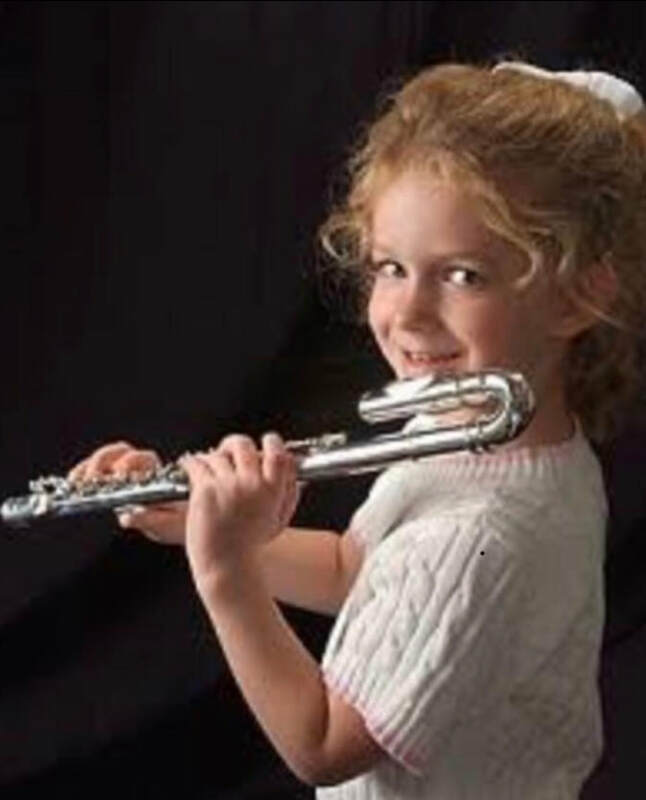 Learning the flute provides exciting and fulfilling opportunities that develop self esteem, personal growth and creativity. Students grow in confidence and develop patience and perseverence when mastering an instrument. These are life skills which are valuable in many other contexts. I have post graduate qualifications in Music and Education, and I use current research, resources, and teaching techniques to ensure your child is receiving the best music education possible. ​Learning and playing an instrument hugely enhances brain development and learning in a way that very few other activities have been shown to do. ​Katie gave me direction and confidence in completing my HSC Music 2 exams. She always gives me positive constructive feedback that I can use to improve my performance.